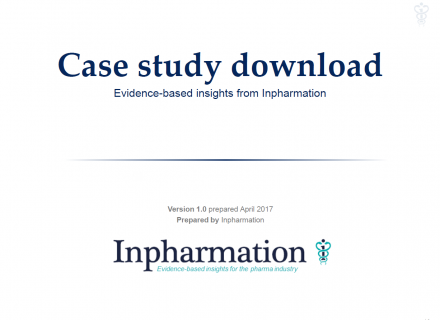 A top-50 pharma company had an asset to treat bipolar depression and wanted to understand the impact of international reference pricing on the product’s list price over the next 7 years. The vast majority of European countries, as well as many other countries across the world, conduct IRP to set the price of atypical antipsychotics. The customer wanted to include a mixture of European partner and non-partner countries to fully understand international and national pricing regulations that would apply upon their product’s launch. The customer wanted to investigate what impact launching at high, unreimbursed prices would have on revenue. Price can increase in other countries. If the country was originally low priced, countries will no longer reference it, so the price can increase. Countries will no longer reference the high price country, so the price can decrease. Impact of IRP on list price in 23 European countries. Impact of this on revenue over the next 7 years. Explain the list price development over the forecast for the 23 countries investigated. Estimate the impact of a change in Swiss referencing algorithm in 2017 and a potential further update to the algorithm in 2018. Rationale for recommending a high, unreimbursed launch price and recommended volume impact (given a lack of demand research). Which countries, if any, should launch at a high unreimbursed price? In order to recommend launching at a high, unreimbursed price, an understanding of which countries could potentially still reference unreimbursed prices is required as well as what impact this might have. Phone: +44 1494 682 080.